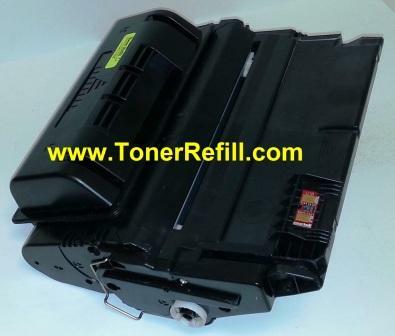 This Toner Refill Cartridge Replaces the HP Q5942X Toner Cartridge. 20,000 page Yield. 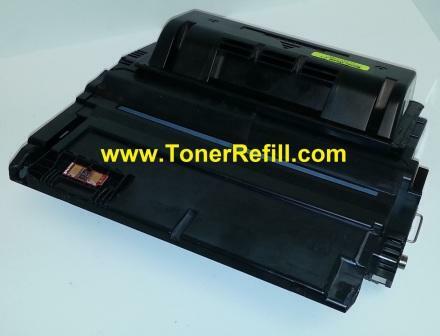 This is a universal cartridge.